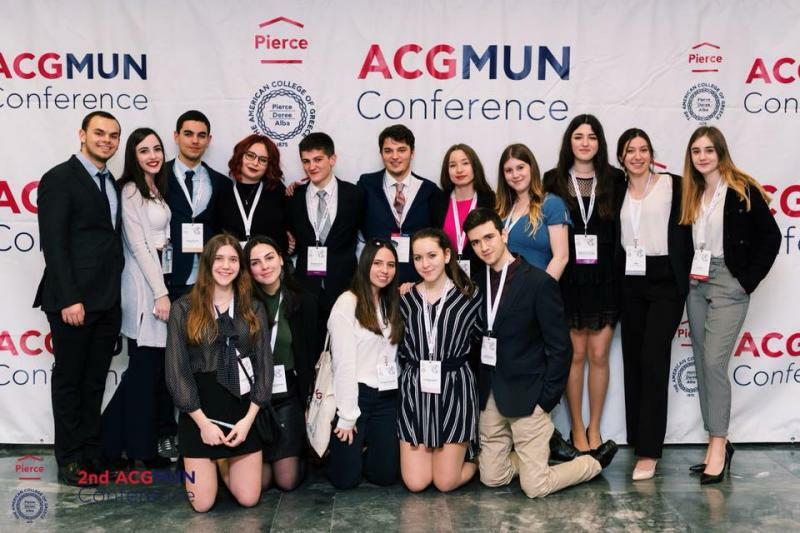 The Pierce MUN Club is organizing the 3rd ACGMUN, from Friday, April 5th to Sunday, April 7th, 2019. For more information, please visit the website ACGMUN . 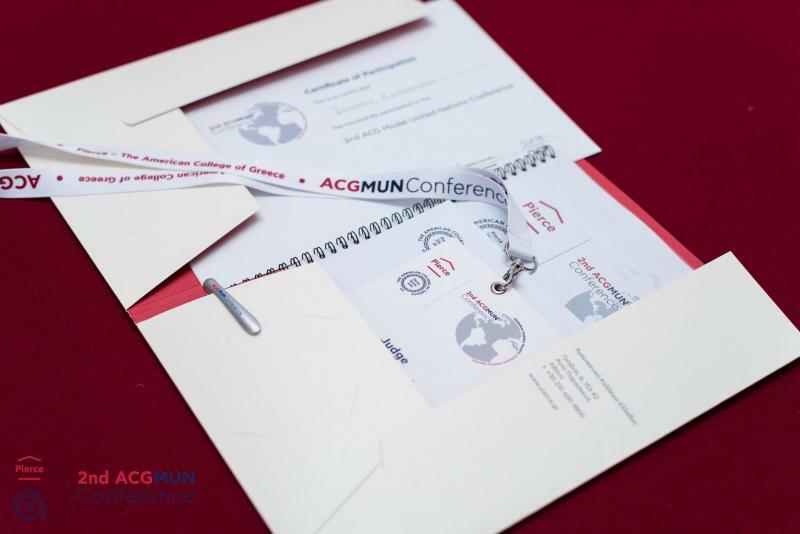 At the following link you can see the approval for hosting the Conference by the Ministry of Education, the program and agenda of ACGMUN. 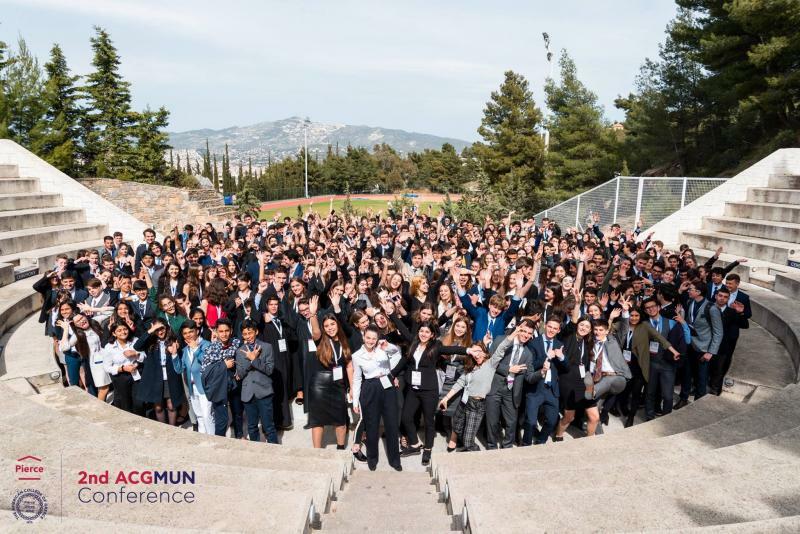 The theme of ACGMUN 2019 is Digital Citizenship and this will involve all the participants in Committees such as: Social, Humanitarian and Cultural Committee, Special Political and Decolonization Committee, Environmental Commission, Legal Committee, Economic and Social Committee, as well as Specialized Agencies, such as the World Health Organization, the UN Security Council and the International Court of Justice. The MUN Club is one of the over 60 Pierce student clubs and has been active since 2013, with dynamic participation in conferences in Greece and abroad. This year’s very successful organization at Pierce utilizes not only the experience and facilities of the school, but also the anthropocentric tradition of the School, which has played a decisive role in humanitarian crises in modern Greek history. 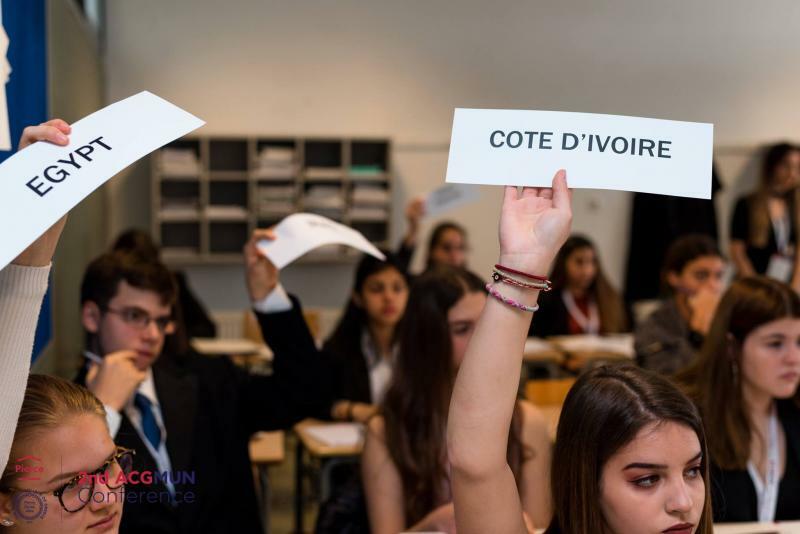 MUN conferences are an invaluable experience for students, as they encourage students to be informed and aware of important aspects of current issues, and to broaden their knowledge as future citizens of the world. 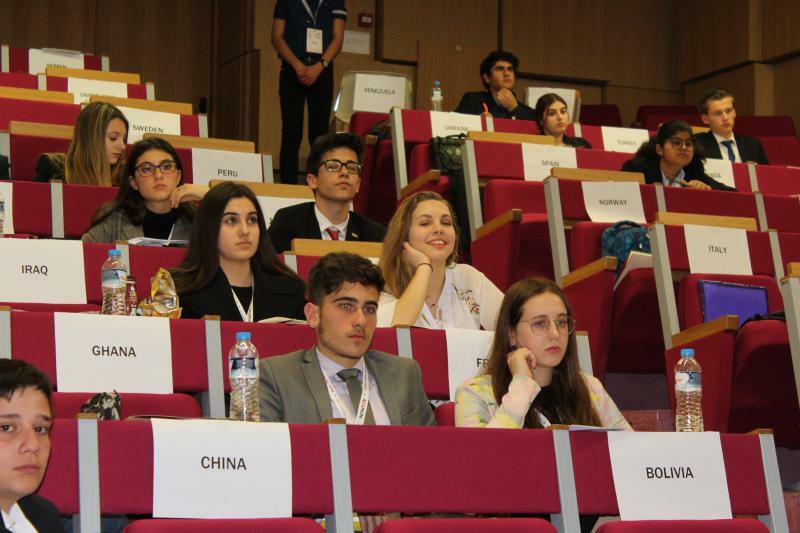 At the same time, these conferences give students the opportunity to develop skills in public speaking and debate, to hone their skills in diplomacy. They bring together students from all over the world, from different countries and environments. It is a long-standing institution that has its roots in the 1920s and offers students the unique opportunity to function as diplomats – delegates of countries and to endeavor to find solutions to problems facing the international community, through the political perspective of each country.